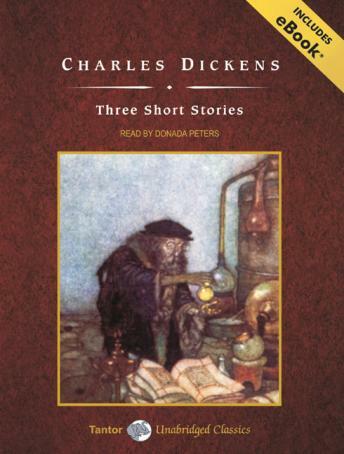 Charles Dickens is known not only for his novels but also for his shorter works. Particularly notable are his five Christmas novellas, especially A Christmas Carol. In this genre, Dickens's stories had a powerful commercial impulse, for it became an annual tradition for the author to publish one in time for the holiday season between 1843 and 1847. Three Short Stories brings together a trio of the celebrated author's Christmas stories: The Cricket on the Hearth, The Battle of Life, and The Haunted Man. All three lay emphasis on family love and the delights of home, but there is more to these stories than surface sentimentality. Each year, a whole nation would eagerly anticipate these tales, telling us much about the age Dickens lived in. And these stories never would have survived without roots and power.